An oral history of the Onekawa School Deaf Unit in Napier. Also includes some background information. A DVD or CD is included which has a copy of all the photos collected throughout the period of the research. I am a Resource Teacher of the Deaf living in Napier. 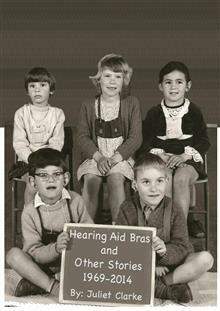 I have worked with deaf students for over 30 years, both in a unit situation and in the mainstream.